Wilwood Steel Rotors work in all types of motorsports. Steel rotors provide a durable lightweight option in applications where sustained temperatures remain in the low-to-moderate range and high heat spikes are observed only intermittently. This could be anything from a hard-stopping drag car on the quarter mile to a high-speed qualifier on the circle. Steel rotors can also be found in lighter open wheel road course cars, as well as race vehicles like Sprint and Modified. 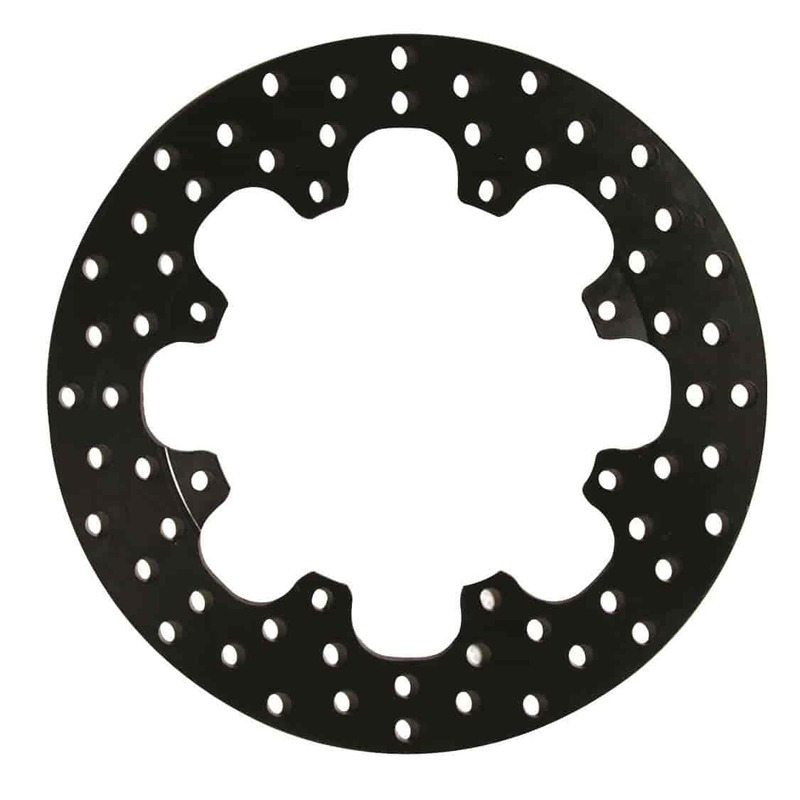 Due to a special alloy and proprietary manufacturing, these rotors have high resistance to thermal distortion with excellent friction and wear characteristics against the pads.